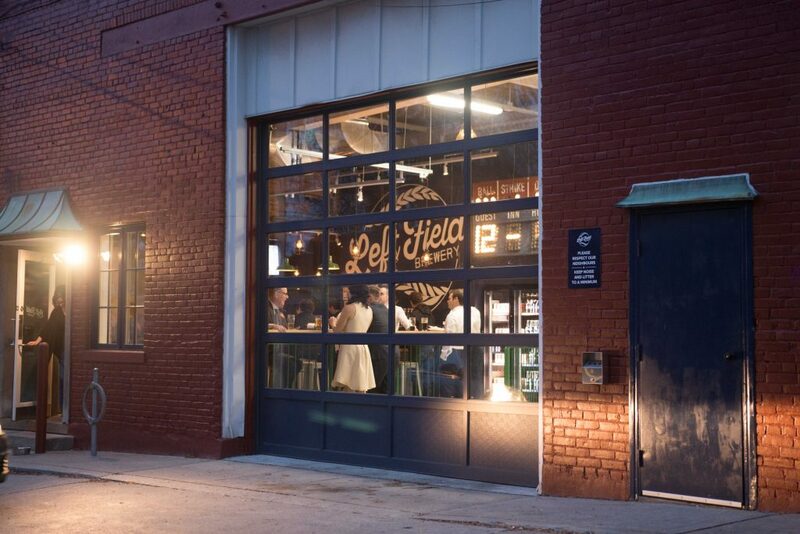 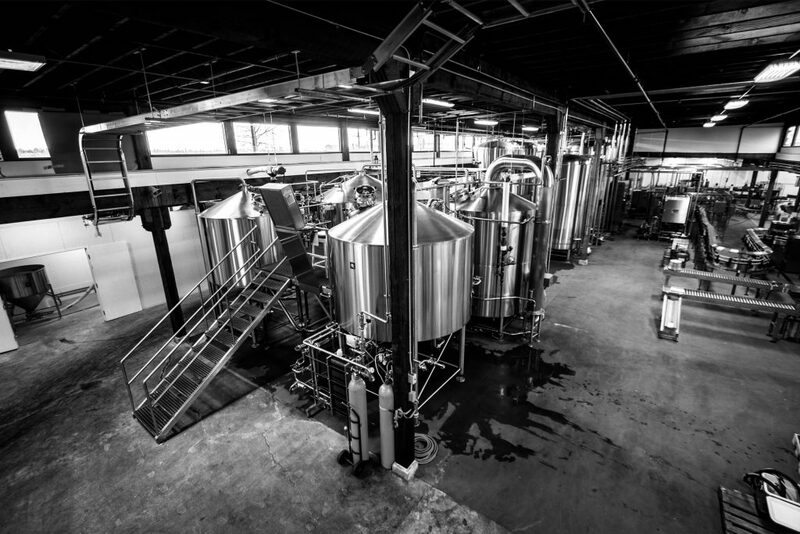 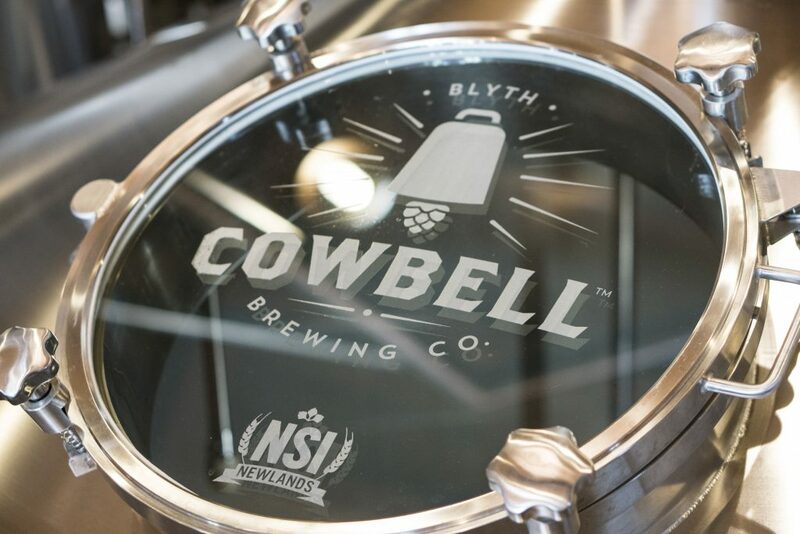 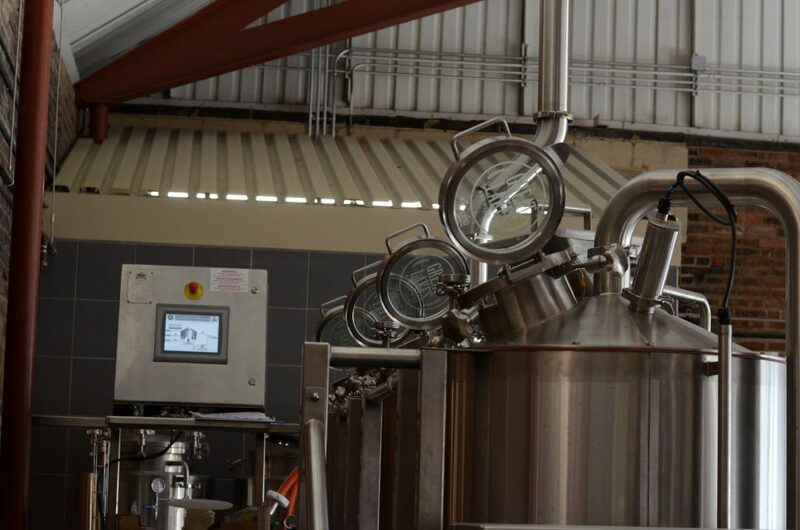 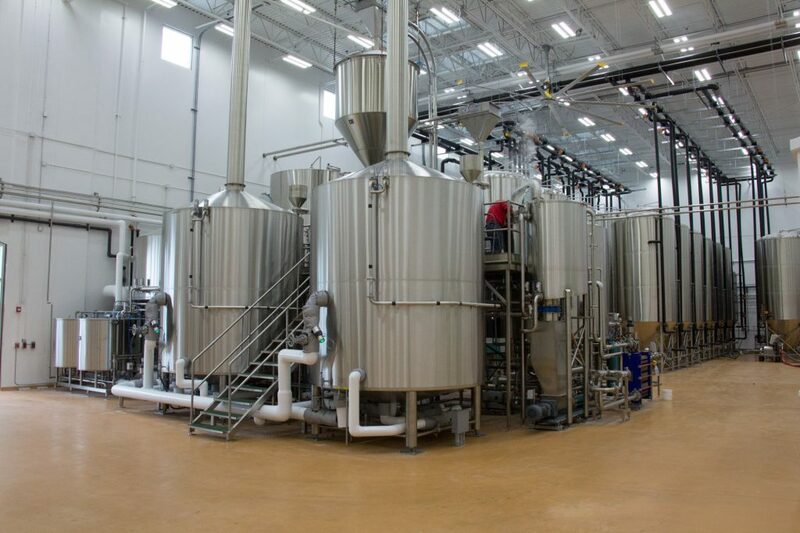 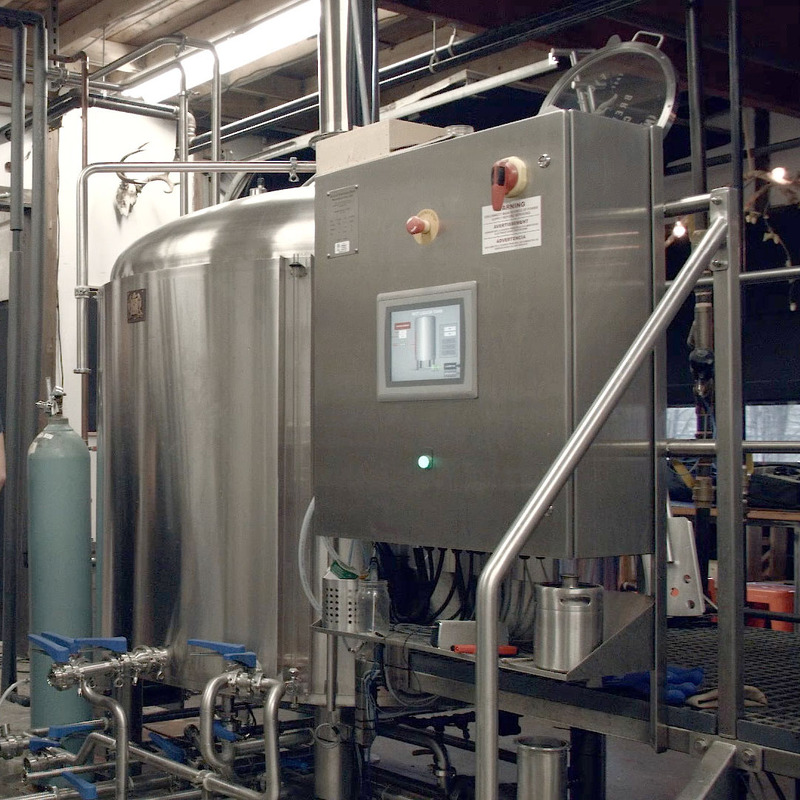 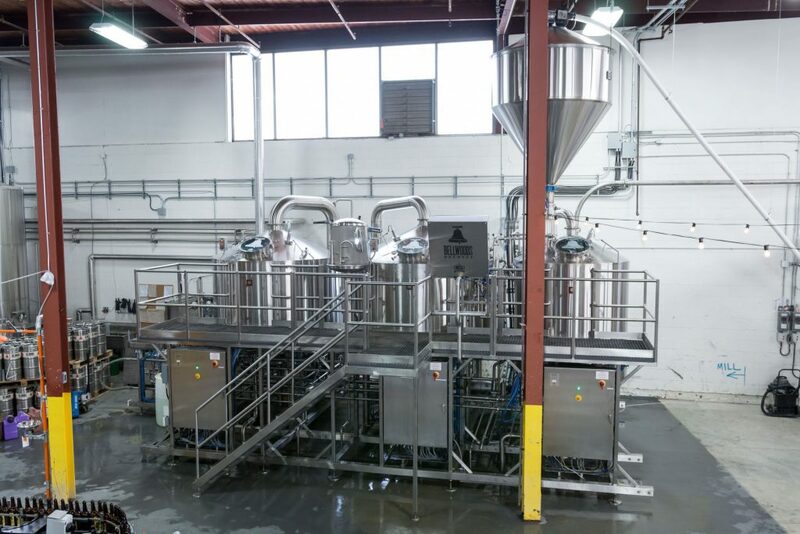 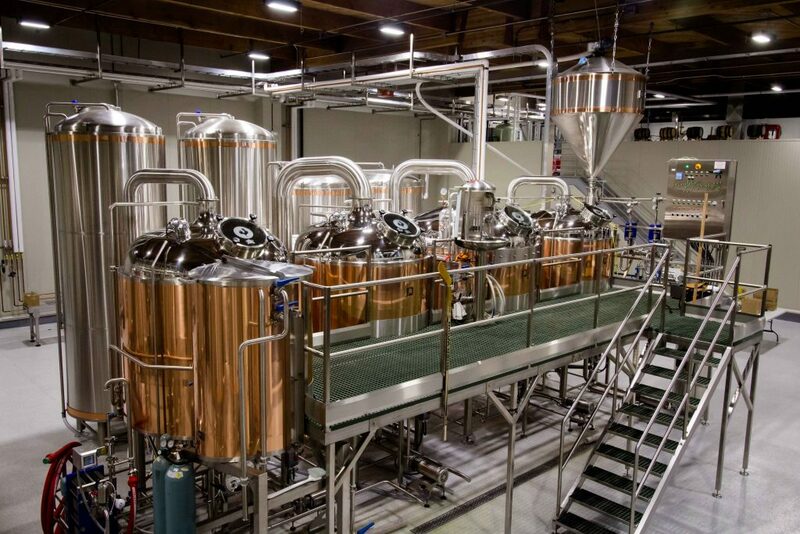 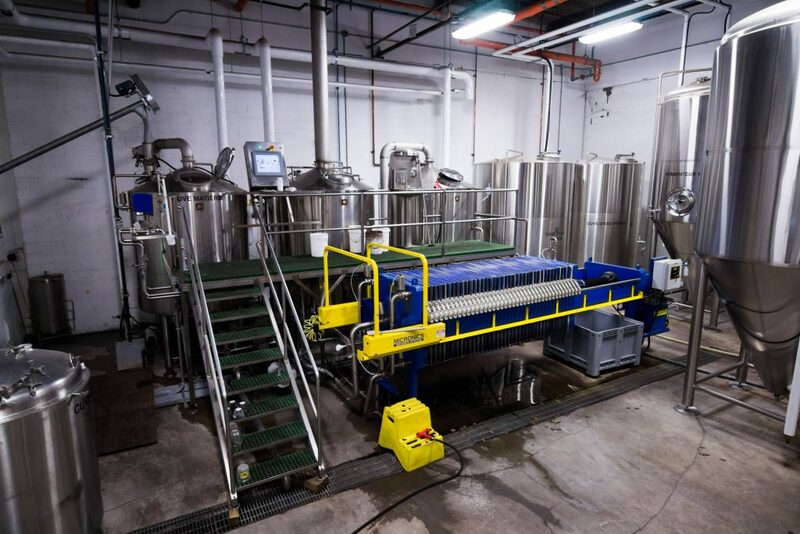 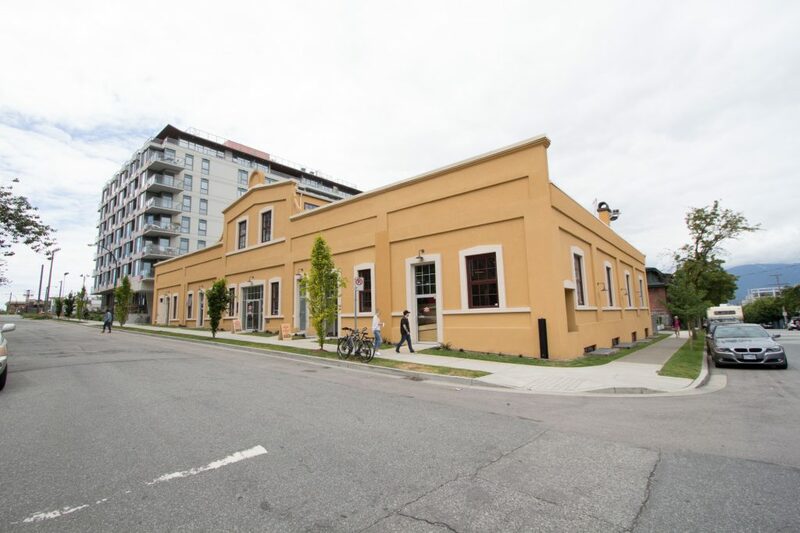 A neighborhood microbrewery that has become a center for the community, powered by a 15 barrel Newlands system. 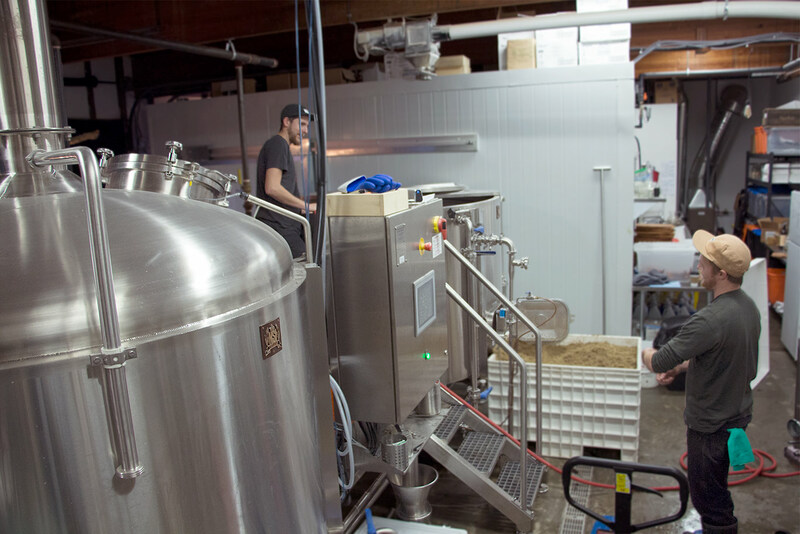  In the short time since they’ve started using the system, Field House has made a name for themselves crafting innovative yet well-balanced beers. 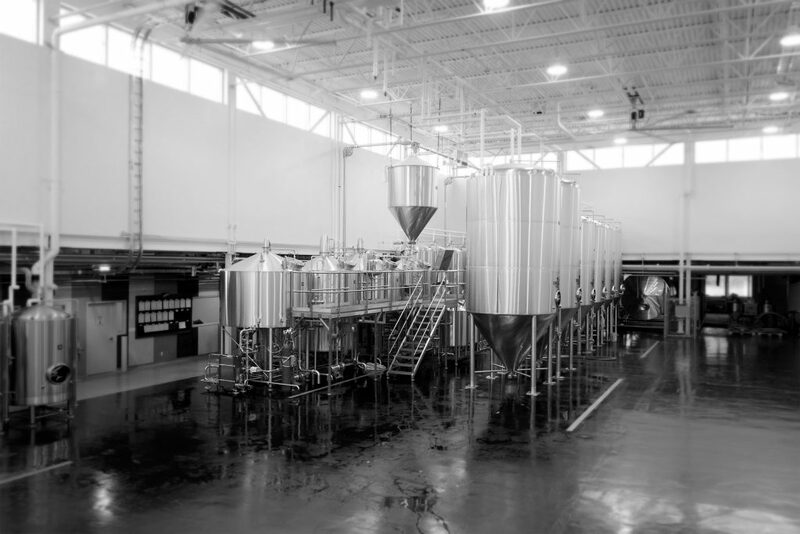 “Step 1, make a plan to convince yourself you’re not nuts.